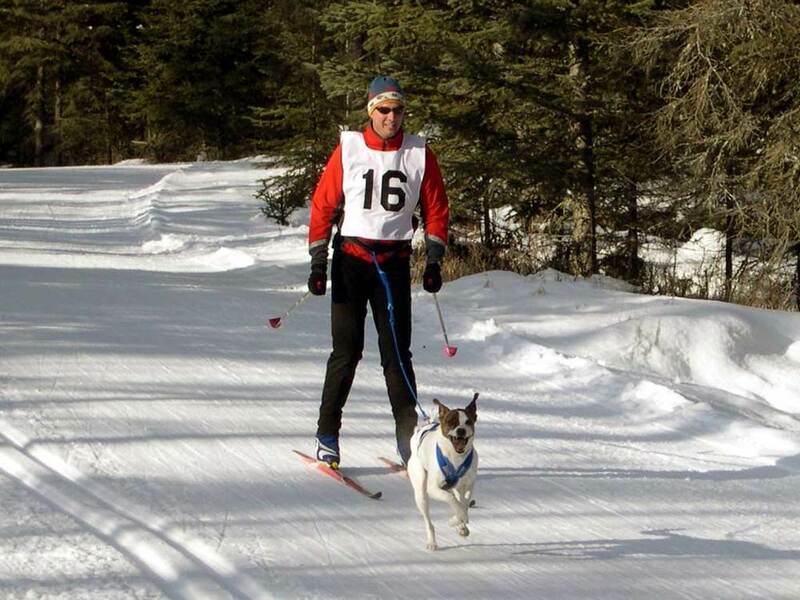 Under clear skies at Kincaid Park, skijorers participated in the annual AMH Kincaid Classic. A 5K race with a “LeMans start” was the highlight of the race this year. 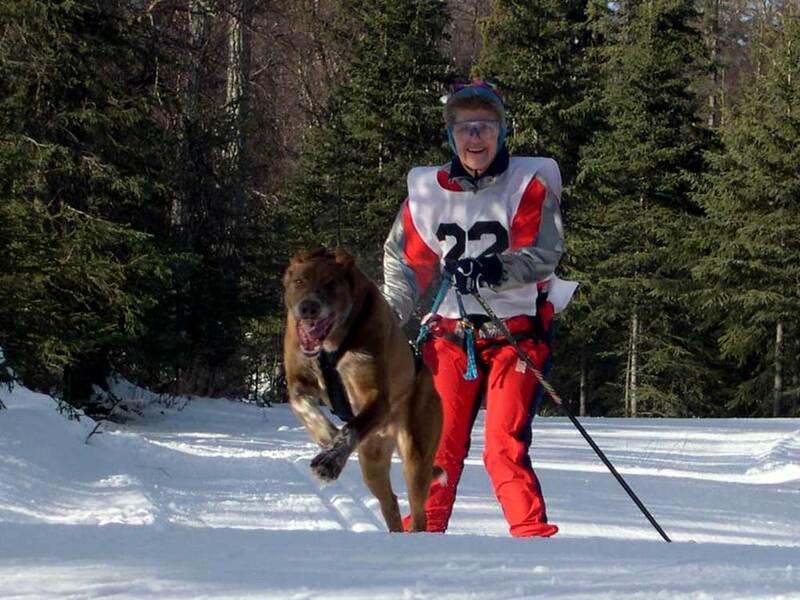 At the start, skiers and their dogs ran 100 feet before participants put on their skis and poles. Terri Pauls and Jim Herriges won their classes. 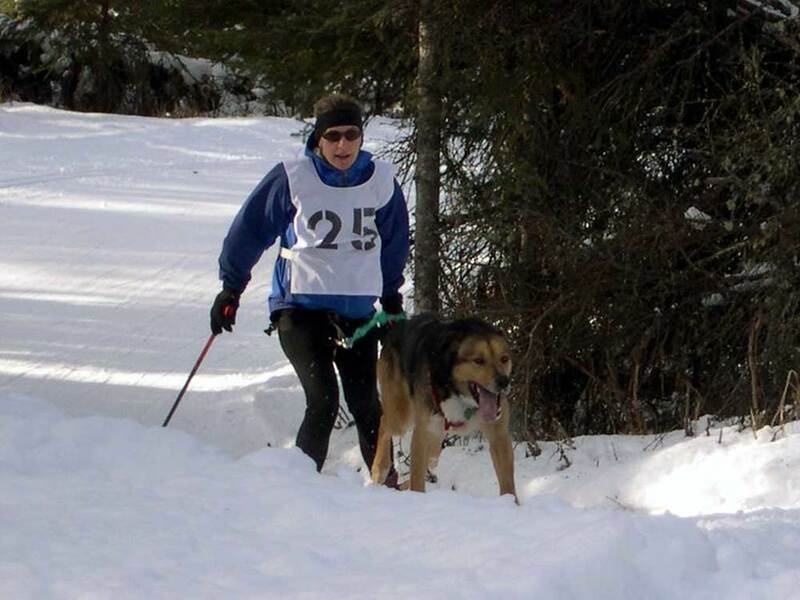 Kim Wells, Kevin Doniere, Becky Voris and Bud Rice won their respective classes in the IFSS-certified 10K race.